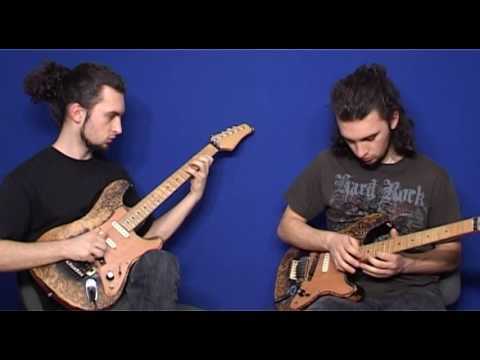 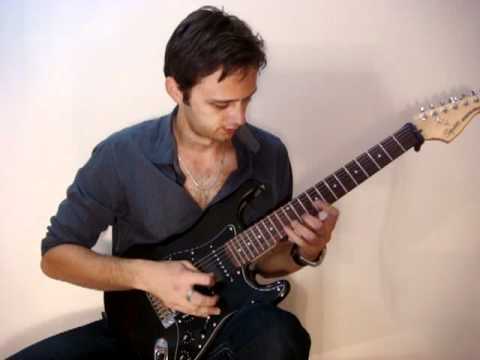 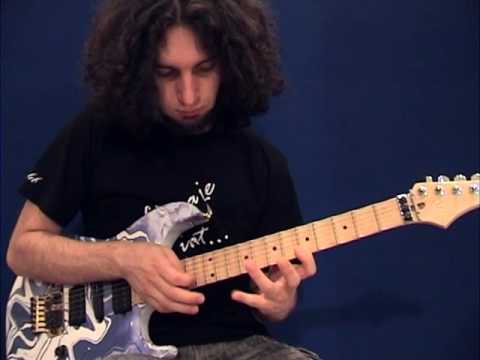 This time we have neoclassical influenced lesson involving lot of shredding and alternate picking. 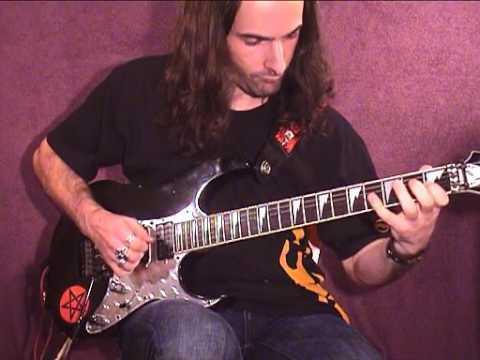 This short solo is a bit of a challenge due to the multiple techniques required and rapid switching between them. 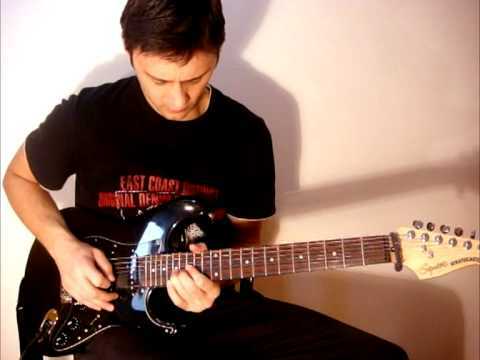 It begins in the key of E but changes for a short time to A and then D. It's not blazingly fast throughout but it's fast enough to expose weaknesses in your playing. 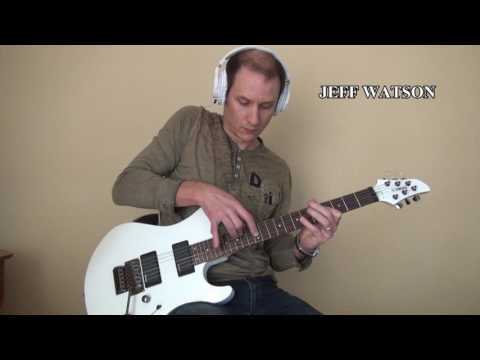 Welcome to my “Elysium” lesson, a great example of putting harmony and melody together. 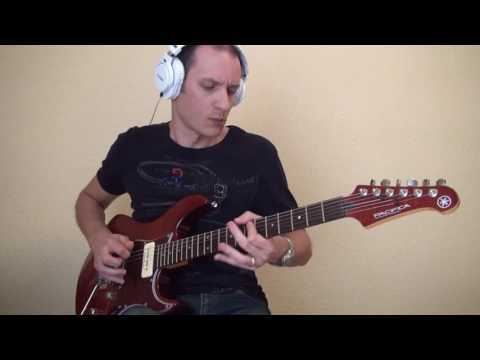 This is original composition from a great band Stratovarius which is arranged originally by Matias Kupianinen, new guitarist of the band.